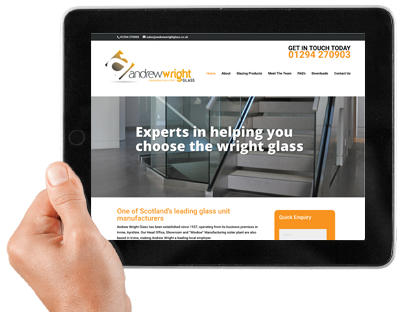 At Andrew Wright, we know that every details counts to make your dream kitchen a reality. 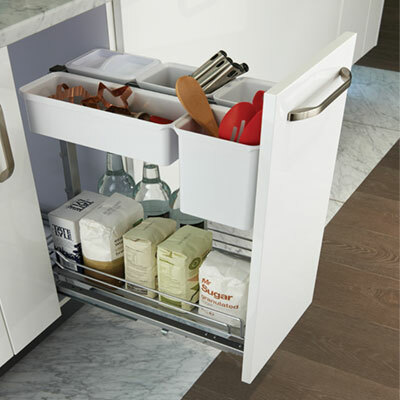 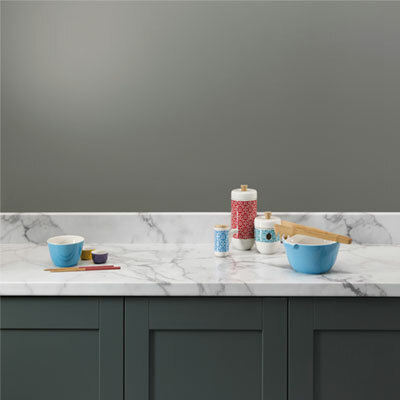 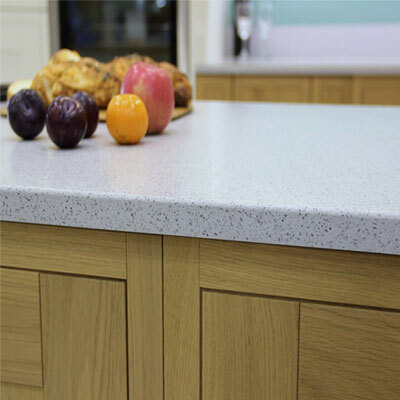 We offer a range of stunning accessories and finishes from storage, to worktops, to cabinet doors, to appliances. 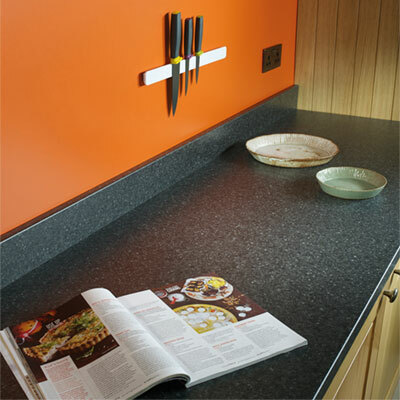 We can help cover every final detail for your brand new kitchen.